We provide a full range of Windows Client/Server - Active Directory Administration services including installing, supporting, and maintaining servers and & peripherals. Setup, Manage Hardware - Servers, Desktops, Laptops, Printers etc. Provide clients a personalized service and the best IT solutions to fit their business. This is coupled with the highest standard of customer support possible. Specializing in full service Windows Client/Server setup, administration & support, Salesforce implementations, web development, social media marketing, ecommerce, SEO, deployment and hosting for startups, small business, home-based business and professionals. Take pride in your work and be honest. Too many times we hear horror stories from companies who've had very bad experiences dealing with developers or IT personnel. We take pride in being honest and conduct our business with the utmost integrity. Need a Salesforce solution to streamline your business or administration of your current implementation? 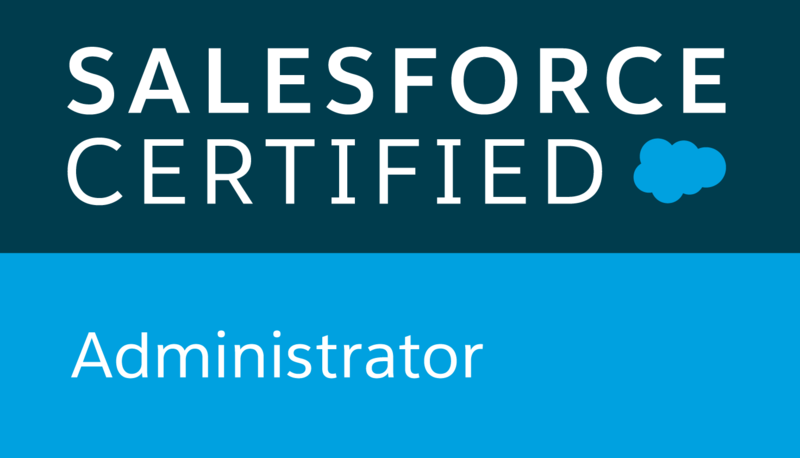 As a Salesforce Certified Administrators we can help. Full Service Web Development & Hosting! 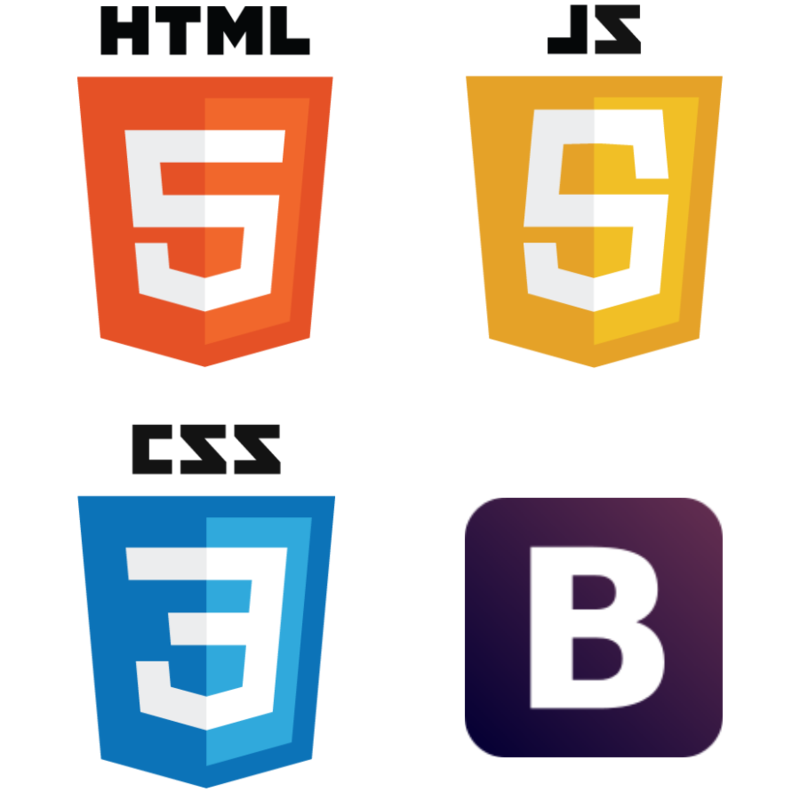 Providing a wide range of web development services, specializing in solutions for small business, micro-business, home-based businesses, startups and professionals. 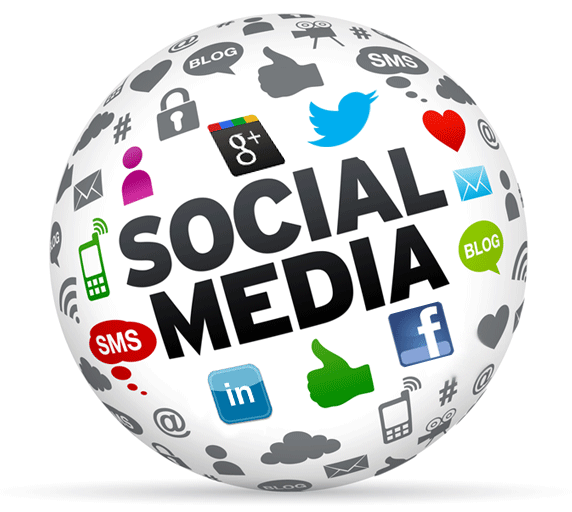 A quality web presence for businesses of any size is vital to competing in today's marketplace. 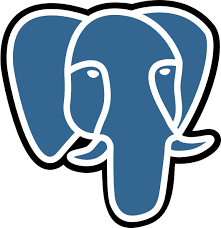 Full Integration with your website. Run reports and know what's happening at all times. 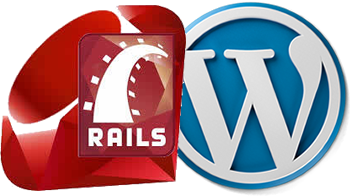 A wide variety of web technologies are available to make your site fast and as functional as possible. 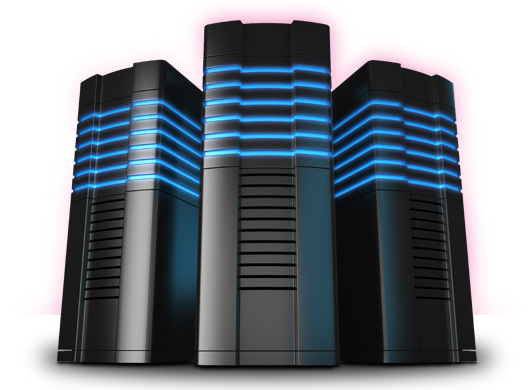 Deployment and hosting of your web site is provided for you. SEO is an integral part of all web development. All code/content written is fully optimized for SEO. 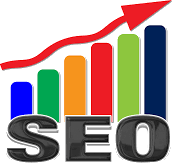 Ongoing SEO strategies can be implemented for your business. 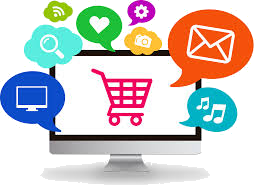 A database driven website enables many features such as, dynamically generated pages with product data, shopping cart, user signup authentication and much more. We can provide any database solution needed for your business. 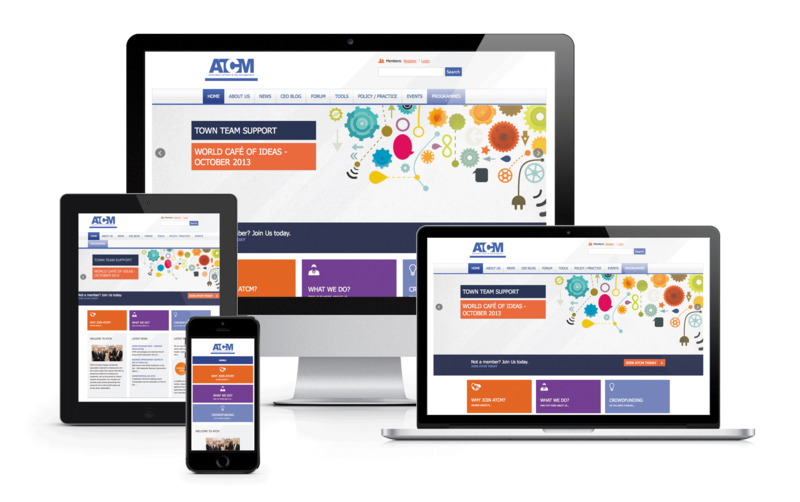 All sites developed are fully responsive meaning they are optimized for all devices including mobile.